This past Wednesday the Special Collections & University Archives staff went on a tour of the Campanile. 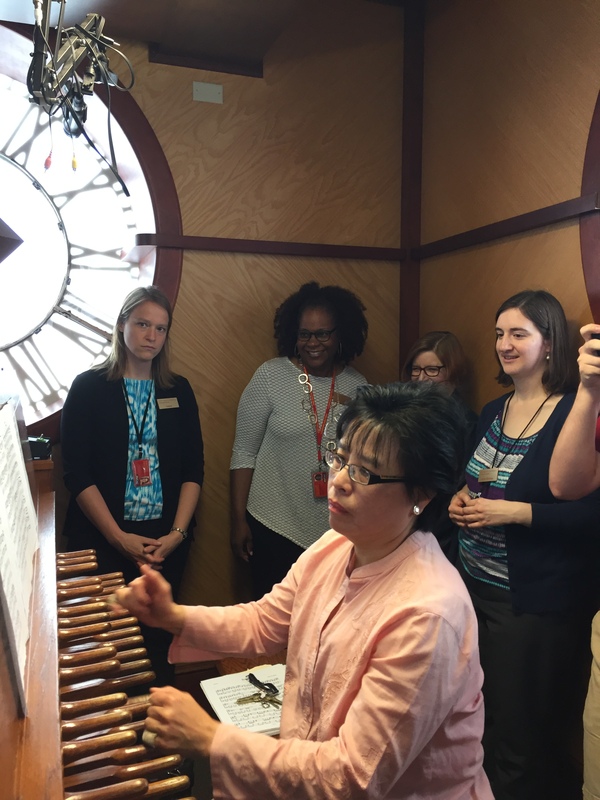 Our tour guide was Cownie Professor of Music and University Carillonneur Tin-Shi Tam. We were lucky to have Professor Tam play a few songs for us. The bells first rang in 1899 and were donated by Edgar W. Stanton, an Iowa State University alumnus, who graduated with the first class of ISU graduates in 1872. When Stanton’s first wife, Margaret McDonald Stanton, the university’s first dean of women, died in 1895 he wanted to establish a bell tower with 10 bells as a monument. Upon Stanton’s death in 1920, his will provided for a second memorial. 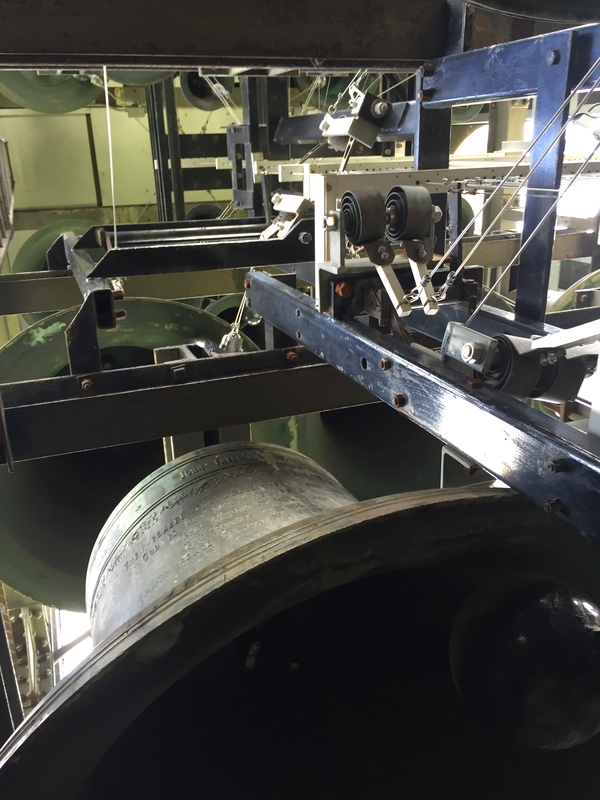 At the request of his second wife, Mrs. Julia Wentch Stanton and their children, an additional 26 bells and a playing console were installed in 1929 and the musical instrument became the Edgar W. and Margaret McDonald Stanton Memorial Carillon. 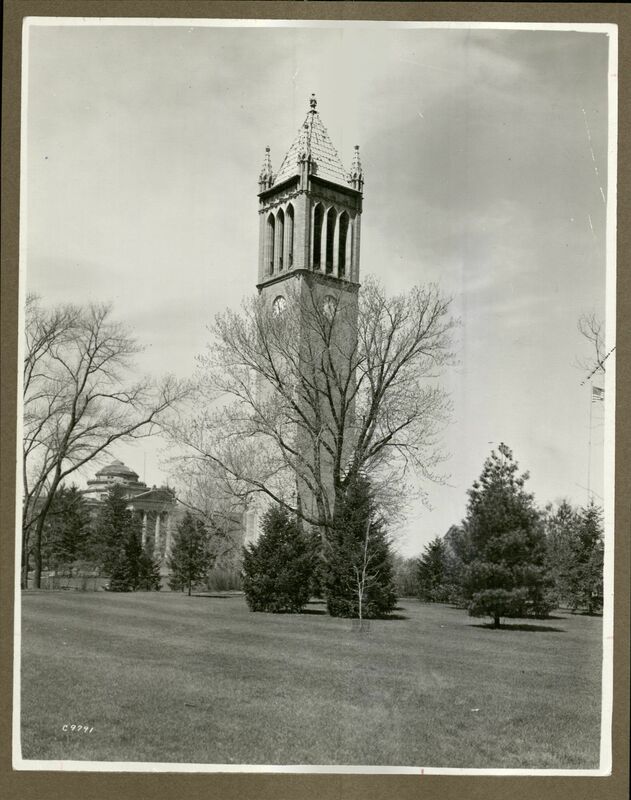 Read more about the rich history of the Bells of Iowa State here. 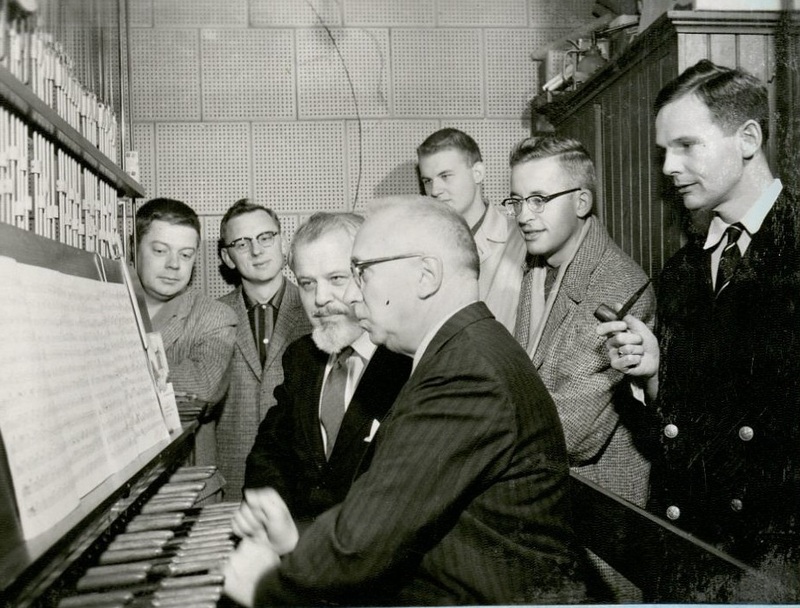 Ira Schroeder was the University Carillonneur from 1931-1969, making him ISU’s longest-tenured carillonneur. Drop by the reading room to learn more about the history of the Campanile. We’re open Monday-Friday 10 am-4 pm. October is National Popcorn Poppin’ Month! Yes, popcorn popping has its own month. Every year around this time, popcorn is harvested, primarily in the Midwest. Illinois, Indiana, Iowa, Kansas, Kentucky, Michigan, Missouri, Nebraska, and Ohio are the leading popcorn producing states. Popcorn is of course one of the most popular snack foods in America, with Americans consuming about 16 billion quarts (popped) per year – that’s about 52 quarts per person! 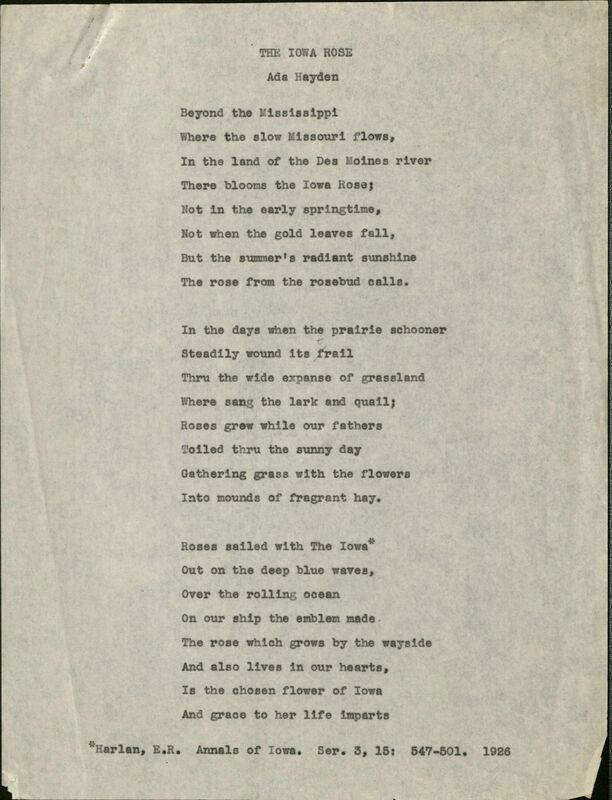 With Iowa being a major producer of the stuff, it should be no surprise that we have records regarding the crop here at the ISU Special Collections and University Archives. John C. Eldredge, undated. University Photographs, RS 9/9/E, Box 585. John Crosby Eldredge was an alumnus of Iowa State College (University) (Agronomy, 1915) and a faculty member here from 1921 until his retirement in 1960. He was an agronomist whose specialization was research and development of popcorn hybrids. He is best known for developing hybrids identified with the term “Iopop;” Iopop 6 was grown on about 25,000 acres across many states in 1955, and at the time almost all white popcorn produced was either Iopop 5 or Iopop 7, also developed by Eldredge. (Ames Daily Tribune clipping, RS 9/9/51, Box 2, Folder 11). His research included studying the effect storage conditions have on popping volume and moisture content of popcorn. In 1954, he received the Distinguished Service Award of the Popcorn Processors Association and was an honorary member of the Iowa Crop Improvement Association. John C. Eldredge (left) being presented a weather instrument by Pete Oleson (right), President of the Popcorn Processors Association. Ames Daily Tribune, 1955. RS 9/9/51, Box 2, Folder 11. In the March 1949 issue of Iowa Farm Science, Eldredge wrote about the research being done to develop improved popcorn. He stated, “We’ve worked to combine several good qualities – flavor, high popping volume, strong stalks for better picking, high yields and disease resistance.” (Box 1, Folder 18). Iopop 5 was released in 1946, and in 1949 was “rapidly becoming the most widely grown hybrid of the Japanese hulless type in Iowa. It is a white popcorn with excellent plant and popping quality.” He judged white popcorn to be more tender and yellow popcorn to be more flavorful. Once you grow your popcorn, how should it be stored? 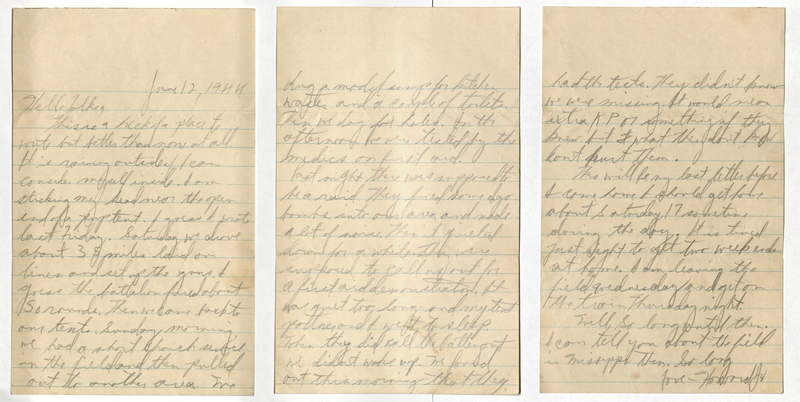 Here are some more 1949 recommendations: keep kernels at 14% moisture (best popping results occur at this level). This can be done by storing it outdoors in a corn crib or other shelter – according to Eldredge, a typical Iowa winter “will hold popcorn at about 14 percent moisture.” Artificial drying was also an option, but had to be done carefully. If dried too much, it won’t pop well, if dried too fast, the wet ears will come out too wet and the dry ears too dry. Once the popcorn is uniformly dry at 14%, storing it properly is also important. “For home storage the best method we know is to place the popcorn in airtight containers with cover on tight.” Just make sure to put the cover right back on – the corn can dry out too much within an hour or two if the lid is left off. Don’t worry too much, though! Too-dry popcorn can be moistened by setting it outside for awhile to “let the atmosphere correct the moisture content.” Another option is to put a tablespoon of water in a quart jar of popcorn and stir or shake well, then pour from one container to another to until the moisture is spread evenly – this will ensure more even popping. Of course, today many of us just buy our popcorn in microwaveable bags, which is a pretty recent phenomenon – microwaveable popcorn bags weren’t invented until the early 1980s. Growing your own popcorn is still an option, though, and if you’re looking for more modern tips, here’s a starting point. 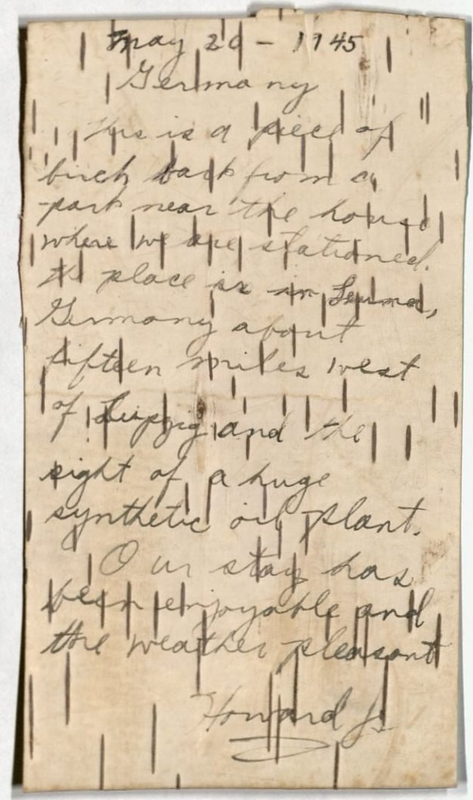 For more information on John Crosby Eldredge and popcorn hybridization, come in and see the John Crosby Eldredge Papers, RS 9/9/51. As always, we’d love to see you!